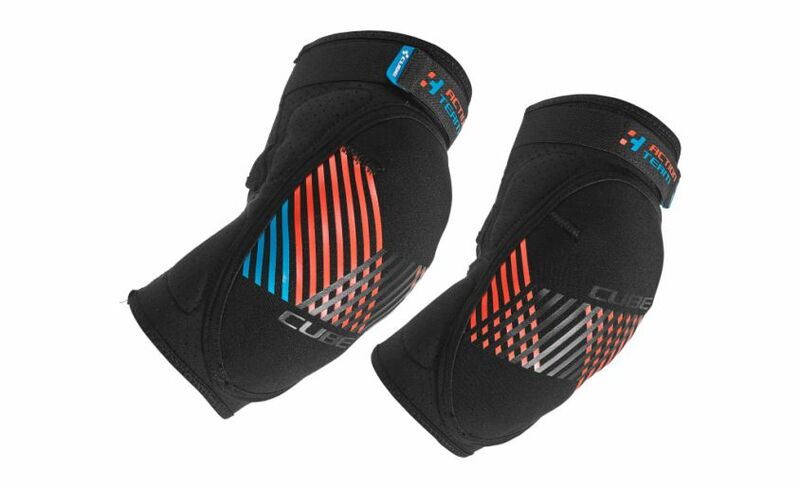 This flexible elbow pad has an ergonomically-designed shape for perfect fit. 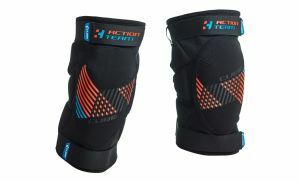 Reinforced material around the elbow enhances protection. Lightweight neoprene material is elastic and comfortable. Easy to clean with a wet cloth. CE EN 1621-1 certified.